​Join author RB Kelly and publisher Robert JE Simpson to learn how to get your manuscript ready for submission to agents and publishers. 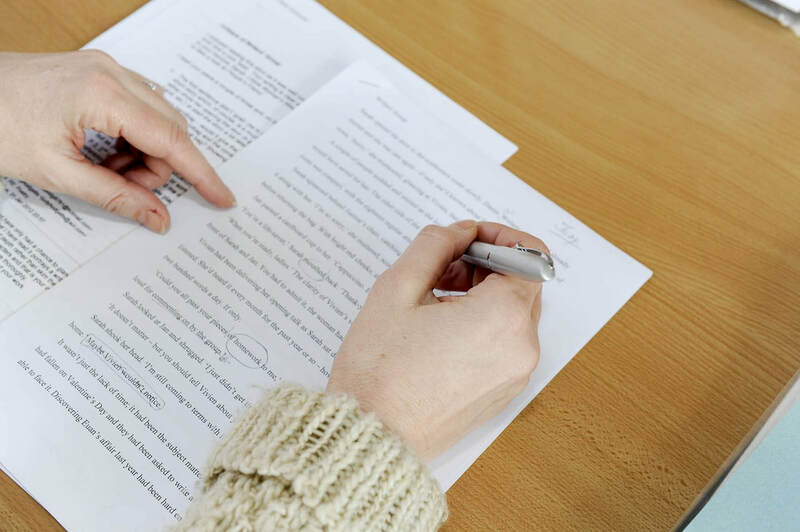 Over the course of this workshop, learn how to edit for structure and prose and make sure your work is in great shape. Suitable for beginners and more experienced writers alike, but participants should have started work on a novel-length piece of fiction - whether you last looked at it yesterday or years ago! Please bring an excerpt of around 1500 words to the workshop.